There’s only one thing on your mind in February if you’re a UK chemical engineering student. Nope, not Pancake Day, not Valentine’s, not even your exams or Final Design Project (okay maybe that’s on your mind a little). It’s the Frank Morton Sports Day! The annual gathering is special because it is just for them, chemical engineering students from up and down the UK. One day to get to know prospective employers, compete with rival Universities in sports from hockey to chess, all rounded off by a night of entertainment. University of Leeds took on the monumental task of hosting this year, with a committee of eight students. The Frank Morton Sports Day is a huge undertaking for the students, who find time to organise a sports competition, careers fair, and night out for more than 2,000 students – all whilst studying. The event was generously supported by Essar Oil, Total Lindsey Oil Refinery, AstraZeneca, Essar, GSK, Pfizer, Phillips 66 and TeachFirst. IChemE was also there to support the event, and invited students to participate in I’m a Chemical Engineer, Get Me Out of Here! 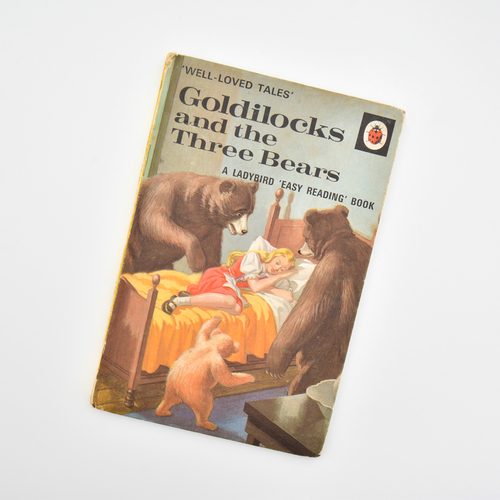 Most people, in the UK at least, will be familiar with the fairy tale of ‘Goldilocks and the Three Bears‘, where Goldilocks, a young girl, seeks out products that are not too strong and not too weak – aiming for ones that are ‘just right’. This is the aim of chemical engineers who work on the development and delivery of consumer products. There is a strong focus on achieving a consistent outcome that the customer deems to be ‘just right’. I recently attended a talk given by Professor David York, Chair of Structured Particulate Products, from the University of Leeds, UK, on how to convert commodities into high value components. David described how science and engineering are applied to transform household detergents into higher value specialty products. He went on to explain how improved consumer satisfaction is being delivered by creating a washing product that leaves an appealing fragrance on freshly laundered clothes. David and his team achieved this by creating a product that deposits perfume micro-capsules onto fabric during the wash cycle. The capsules subsequently fracture and release a pleasing odour in controlled doses. A dark, damp, eerie cave with dripping water and furtive noises echoing through an underground chamber may seem an unusual source of inspiration for a bit of chemical engineering, but today’s blog illustrates that ideas can come from anywhere. 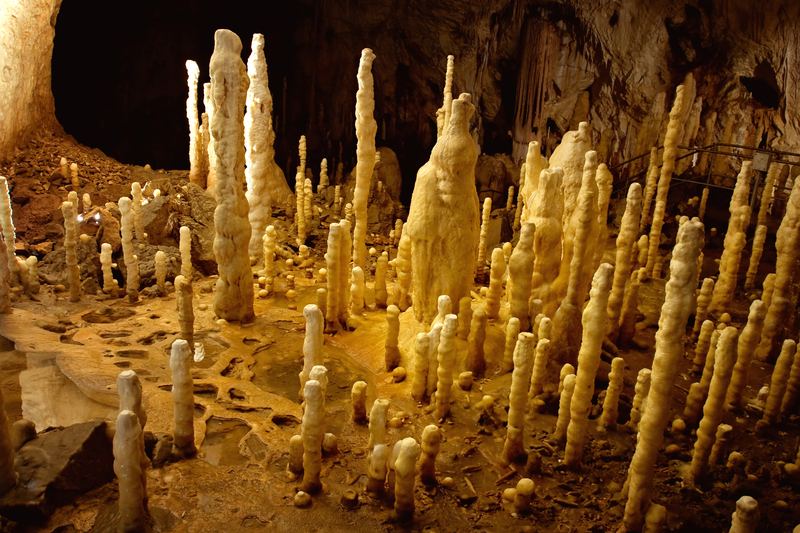 I’m sure you’re familiar with stalagmites and stalactites – those spiky, rocky formations that grow up from the ground and drop down from the roof of caves. Geologists have known for a while how these form and have established mathematical models for their formation. Interestingly, stalagmite formation is an issue in nuclear processing plants industry and researchers have used some of the knowledge from geologists to create a versatile model to predict how these stalagmite-like structures form. The main point of the research is to is to reduce the number of potentially harmful manual inspections of nuclear waste containers.